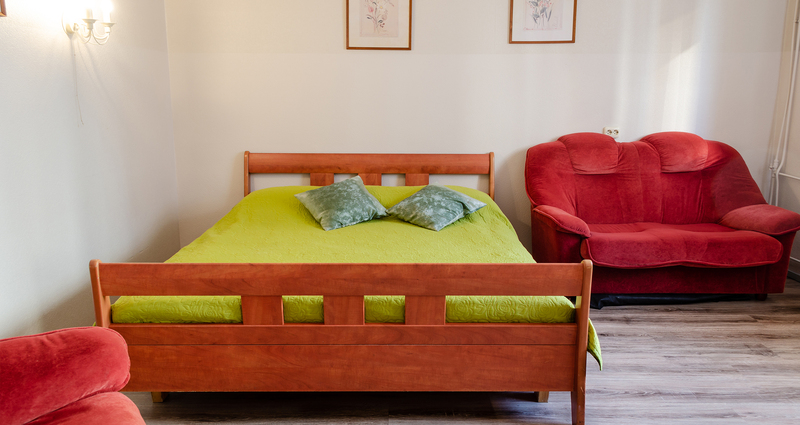 Lillekula hotel is a cozy hotel, located in the quite place in the Tallinn City Centre only 10 minutes walk from the Tallinn Old Town, Alexander Nevsky Cathedral and 200 m from A Le Coq Arena stadium. Public transport stop is only 300 meters away from the hotel and it is directly connected with Tallinn Airport, Central Bus Station and Old Town. Guests are offered free parking in the hotel territory, warm breakfast, free WIFI, bar and flexible check-in time. Cozy rooms are equipped with all conveniences. Lillekula Hotel offers excellent value for money and quality. Rooms are equipped with everything that is needed for comfortable stay: shower, WC, TV, desk, wardrobe, free WIFI, central heating, shampoo, towels. 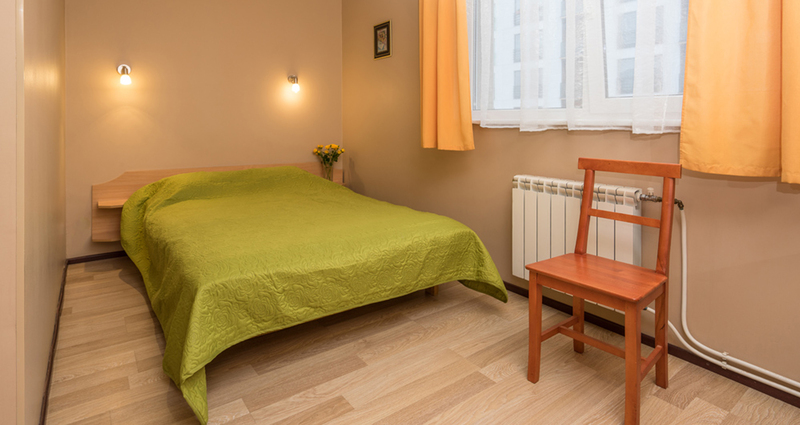 Double rooms with split beds are equipped with everything that is needed for comfortable stay. 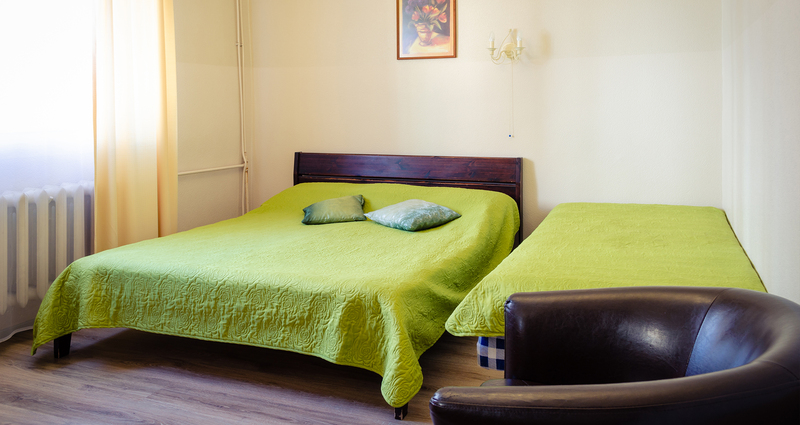 Double rooms with big beds are equipped with everything that is needed for comfortable stay.